With 39 parks covering over 2,000 acres of open space and 35 miles of trails, Friends can offer many volunteer opportunities. Whether you are an individual, group or business interested in a one-day or weekend-long event, we can provide you a perfect match. This is a great opportunity to “give back” to your community. 1. We have lots of cleanup opportunities available. Select a park or playground near you or inquire as to parks in need and we will work to accommodate your interest. We provide gloves, trash bags and tools; you provide the energy and enthusiasm! 2. Consider our Adopt-A-Flowerbed program. 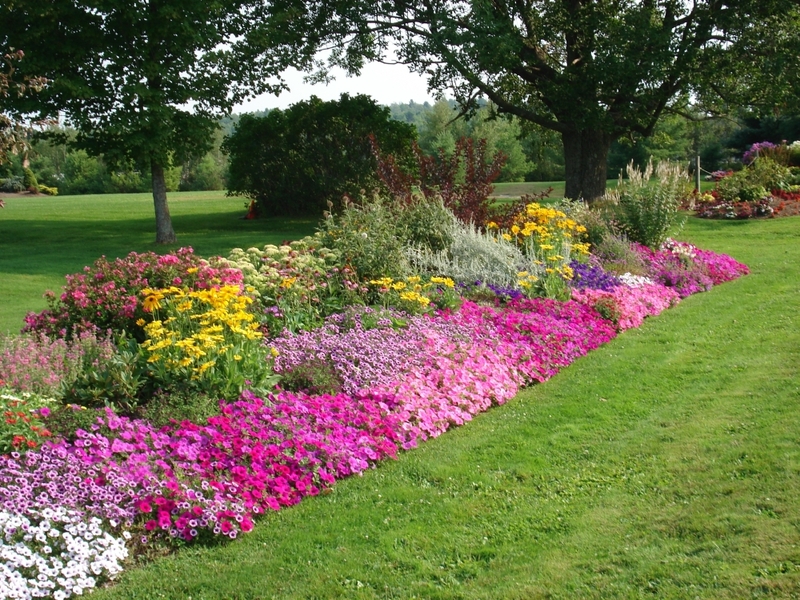 The Adopt-A-Flowerbed program is available for individuals and families, business organization or community groups. By contributing toward the beautification of Allentown’s parks and playgrounds, you help enhance the parks for all park users. Volunteers/groups are asked to commit to a full growing season and be responsible for planting, weekly watering, weeding, litter removal, pinching back spent blooms and ongoing care in the assigned bed(s) from April to October. 3. If you’re looking for a larger group project, consider our Adopt-a-Park program. A 1-year commitment, volunteers/groups are asked to remove litter, weed and mulch flowerbeds, water flowerbeds during dry weather, remove graffiti and other agreed upon activities as appropriate. A great way to help keep our parks beautiful, safe and secure. Thank-you for your support and interest!